All Jolita Jewellery pieces are handmade in London using an array of materials: semi-precious and precious stones, Swarovski crystals, old coins, charms, vintage market finds, cultured pearls and more. 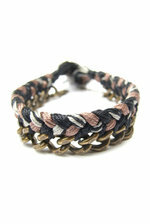 Jolita Jewellery – an independent jewellery label from London offers edgy one-of-a-kind pieces for men and women. 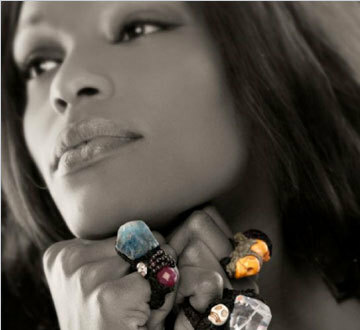 All Jolita Jewellery pieces are handmade in London using an array of materials: semi-precious and precious stones, Swarovski crystals, old coins, charms, vintage market finds, cultured pearls and more. We value our customers’ desire setting themselves apart hence only a handful of our designs are handcrafted in a limited edition. Designer’s passion for edgy style and unusual compositions is reflected in each piece where none is the same as the other.